Are you concerned about your alcohol intake? Maybe you feel that you're drinking too much or too often. Perhaps it's a habit you'd like to better control. It's always wise to check with your doctor — she should be able to help you decide whether it is best for you to cut back or to abstain. People who are dependent on alcohol, or have other medical or mental health problems, should stop drinking completely. Set a drinking goal. Set a limit on how much you will drink. 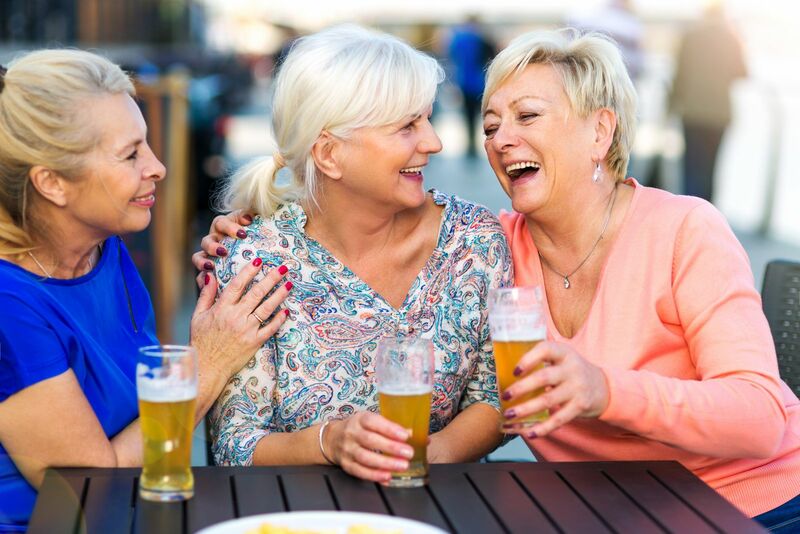 You should keep your drinking below the recommended guidelines: no more than one standard drink per day for women and for men ages 65 and older, and no more than two standard drinks per day for men under 65. These limits may be too high for people who have certain medical conditions or for some older adults. Your doctor can help you determine what's right for you. Drink slowly. Sip your drink. Drink soda, water, or juice after having an alcoholic beverage. Never drink on an empty stomach. Ask for support. Cutting down on your drinking may not always be easy. Let friends and family members know that you need their support. Your doctor, counselor, or therapist may also be able to offer help. Guard against temptation. Steer clear of people and places that make you want to drink. If you associate drinking with certain events, such as holidays or vacations, develop a plan for managing them in advance. Monitor your feelings. When you're worried, lonely, or angry, you may be tempted to reach for a drink. Try to cultivate new, healthy ways to cope with stress. Be persistent. Most people who successfully cut down or stop drinking altogether do so only after several attempts. You'll probably have setbacks, but don't let them keep you from reaching your long-term goal. There's really no final endpoint, as the process usually requires ongoing effort. Some of these strategies — such as watching for peer pressure, keeping busy, asking for support, being aware of temptation, and being persistent — can also be helpful for people who want to give up alcohol completely. Once you've cut back on your drinking (so you're at or below the recommended guidelines), examine your drinking habits regularly to see if you're maintaining this level of drinking. Some people attain their goal only to find that old habits crop up again later. If this happens, consult your doctor.